A breach occurs when one party fails to fulfill the stipulations of a contractual agreement. A written contract is a document that outlines and protects the interests of the parties involved. These agreements can be executed between clients, employees, and business partners. The promises set forth are legally binding and if not upheld, can lead to consequences. When a dispute arises, an experienced business contract attorney can advise and represent the legal rights of your business in a breach of contract suit. Contract breaches are categorized based on specific criteria, including severity and circumstances. An anticipatory breach can permit a party to declare the contract as broken, based upon the assumption that the other individual will not meet the designated timeframe for delivering performance or a product. The party that fails to execute their part of the deal could be held responsible for monetary damages. A minor breach can also be referred to as a partial breach of contract. This situation consists of an agreement that is fulfilled, but perhaps not to the standards of performance that were anticipated. A lawsuit for lack of performance quality may not be possible, however, one could seek restitution from the guilty party. A party has committed a material breach of a contract if they have violated a term that is of significant importance to the existence of the agreement. This means that the broken condition is of such importance that the contract would not have been entered into had this not been included. In this situation, the individual who has suffered a loss may be able to sue for the collection of money owed. The most extreme form of a contract breach is a fundamental breach, which allows for the agreement to be terminated due to the severity of the violated terms. The affected party would, in turn, be entitled to sue for compensatory damages. When pursuing a breach of contract lawsuit, there are options available based on the specific details of the case. The non-breaching party may choose only to recover the money lost in the agreement or seek additional remedies. At the Law Offices of Kelley & Fulton, P.L., our team is experienced in all aspects of contract law and business litigation. 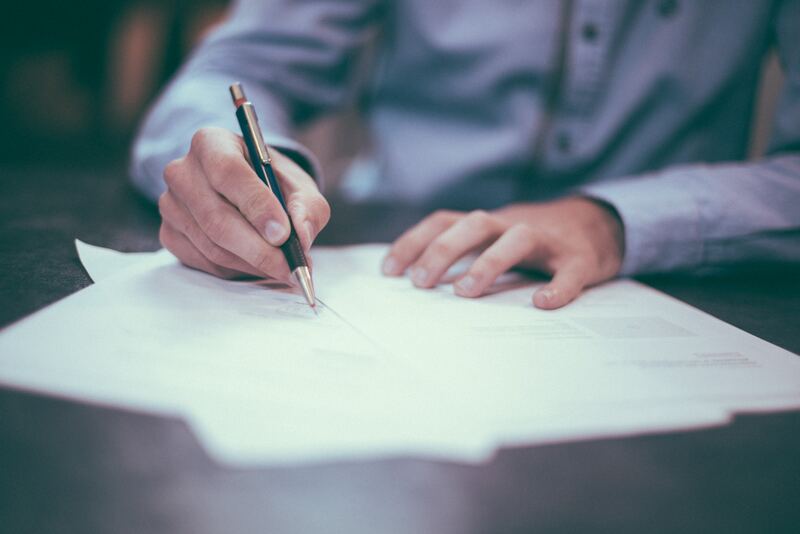 Whether it’s a simple dispute over terms of an agreement or a full breach of contract, contact a business contract attorney at Kelley & Fulton, P.L. today to represent your best interests. We will ensure that your legal rights are protected.